With the recent uproar over privacy on Facebook and so many other breaches of privacy, including a password breach last week at Twitter, it sometimes feels as though privacy no longer exists. Certainly, it’s much harder to protect. And yet, as educators we need to do all that is possible to protect our students’ privacy and to teach them what they can do to guard it. Today, I’d like to discuss the former. Most school libraries have set their automation system to not keep records of what students have borrowed (it usually is the default setting.) which is an extremely important part of guarding student privacy. 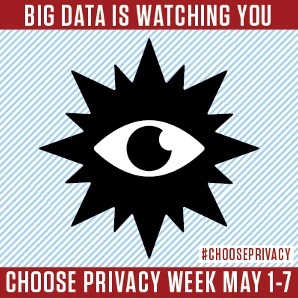 Yet there are other practices that erode that privacy. 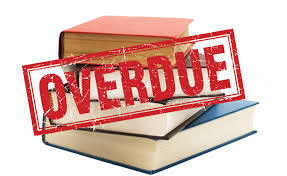 For example, notifying students of overdue books is invariably done through the classroom or homeroom teacher depending on grade level. If the teacher receives a list of the outstanding loans/books for each student that’s a violation of the student’s privacy. It’s not the teacher’s business what the students are reading. What should be done, is to create individual notes for each student. Staple the notices closed and put the student’s name on the outside. This can then be sent to the teachers. I have no solution for the common practice of generating a list of overdues (and fines) at the end of the year. In these situations, it may be the school’s policy that students do not get their report card or next year’s schedule until the books are returned and any fines paid. What should never be done, and I have seen it, is to post the list on the windowed walls of the office, allowing anyone passing by to see who had taken out what book. 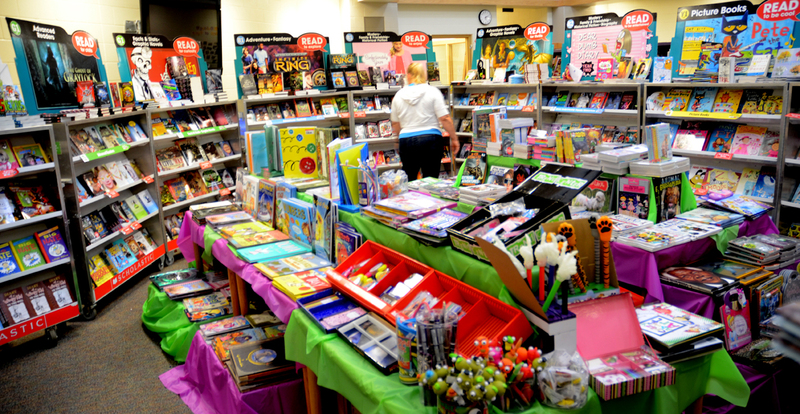 When parents are in the library to run a book fair, you won’t be able to go into detail, but you might want to try a quick rundown of your guidelines. You cannot guarantee it will help, but you will know you have made every effort. We know when students are concerned that people are “watching” what they read, it has an inhibiting effect. And that is counter to the Open Access and Freedom to Read values so important to most of us. Safeguarding our students’ privacy is a part of making and keeping the library a safe place for all. Don’t worry that the first week in May is up. It’s never a bad time to look at what you are doing to safeguard your students’ privacy and helping them to understand the value that privacy has for us all.